Be aware of fake/bootleg copies though! A genuine Photoshop Elements package will cost roughly £50-£60, depending on where you purchase it from. On eBay and Amazon, only buy it from reputable sellers with a high feedback rate; otherwise you could get a Chinese made copy. 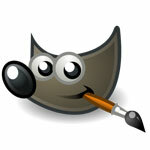 Gimp in essence mimics the functionality of Photoshop CS, so it’s a very powerful piece of software that can be used for your editing process. The downside to Gimp is that it’s a bit complicated to use – there’s a learning curve involved to master it properly BUT of course that’s the trade-off as it’s FREE! 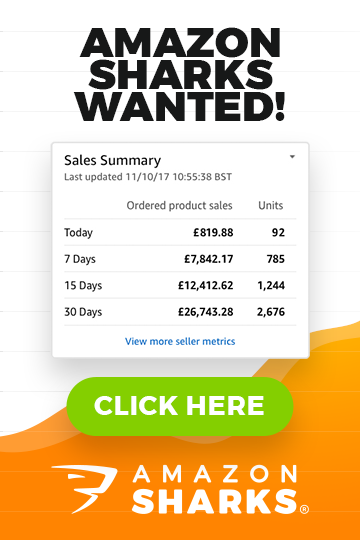 And while it carries hundreds of different features, as you’ll find out later on in this post, for product pictures we only need to use 2 or 3 features. When you learn how to use these 2-3 functions in GIMP, it’s smooth sailing from that point. 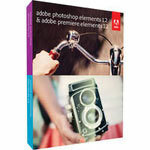 I’ll personally use Adobe Photoshop Elements in this article and following Product Photography guides because it’s the most popular entry level photo editing software out there. It’s affordable, powerful and simple to use – what more can you ask for? If you can’t invest any money to buy Photoshop Elements, use GIMP – it has similar functionality and once you’ve learnt how to use it properly; will achieve the same results. There are of course many free ONLINE based photo editing websites such as Pixlr.com and others but if you ask me, they’re just too slow and un-reliable for product picture editing, especially if you need to process loads of images in as short a time as possible. You can of course use those tools too, if GIMP seems too complicated for you but expect to spend more time with post-production editing this way, and be aware that some of the features available in Photoshop Elements or GIMP may not be present in free online image editing tools. Also, another reason why I like Photoshop and Gimp is that they also give you the ability to process and re-size images in bulk – with the click of a button! If you have hundreds of pictures to work with, this feature alone is worth the extra investment in proper software. Ok, software covered; let’s move on to the actual picture editing part…. a) Via USB cable (connect your camera to your PC and copy all images to your local hard drive). b) Memory card – most computers nowadays have memory card readers so you can simply take the memory card out of your camera, plug it into your PC and copy images this way. Option B is quicker and easier as there’s no messing around with cables plus transfer speed from card to PC is usually higher than via USB. If you don’t have a card reader built in to your PC – then of course you have no choice but to use a USB cable to connect your camera to your computer. You might be wondering why I’m even bothering to mention this step but I’ve seen many people make the mistake of NOT COPYING the image files to your computer and just opening them directly from the camera. Technically you can do this but I wouldn’t recommend it as there are several technical issues that can occur as a result, so keep things simple for yourself and make sure you always copy the pictures directly to your computer before starting any editing work. Once the images are copied to your hard disk drive, open up Photoshop Elements or Gimp and from the File > Open menu, select the first image you want to edit. In most cases you’ll want to start the editing process with the cropping tool. Sometimes you’ll have some background set-up details shown in the image (like in the example below) but more often you’ll want to crop your product image so that the ITEM ITSELF is better positioned. So to do this; click on the Cropping tool from the left-hand side menu – and make sure under the Aspect Ratio window you’ve selected > Use Photo Ratio. This will guarantee that the proportions of the image stay the same after cropping. Then simply drag the cropping tool to fill the area of the image you want. Once you’ve selected the area, you can still drag the whole window around and adjust the crop if needed. When you’re happy with how it looks, simply click on the green tick and you’re done with the cropping part! REMEMBER!!! You can always UNDO a step if you’ve made a mistake by going to Edit > Undo. 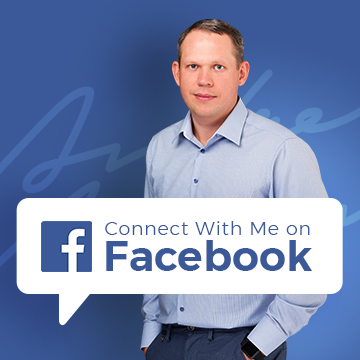 You can go back several steps this way so don’t panic if something you do doesn’t work out as planned – simply undo the last few operations and you’ll be back at the same point you started at. The next thing I like to do with all of my product pictures is to use the Auto Colour Correction function from the Enhance menu. This will often fix small white balance issues and overall will make your picture look better and more saturated. If you’ve done an excellent job taking the actual pictures, this function won’t do much for you but still – it’s worth checking it out! It takes literally 2 seconds to click that button. Sometimes auto colour correction doesn’t work as it should – particularly with difficult items in complicated lighting conditions. If by using the Auto Colour Correction function your image looks worse, simply undo this step and leave it as it was. 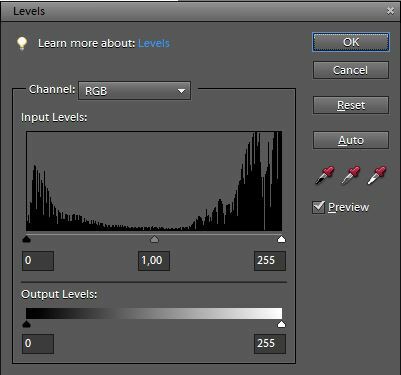 The Levels function is what really makes Adobe’s product unique! You do now also get a Levels function in Gimp but from what I know; Adobe was the first company to introduce this to the photo editing world. Go to Enhance menu and select Adjust Lighting > Levels. All we have to do is slide those triangle buttons to change the intensity of low, mid or high tones. JUST PLAY AROUND WITH THIS TOOL!!! It’s best to simply practise with it and see how altering these settings affects your image. All changes you make via Levels are instantly applied to the image you’re editing so it’s super easy to test various things here. If you mess it all up and can’t get a decent outcome, simply cancel Levels and start over. What I usually do is move the left triangle (low-tones) a bit to the right, move the right triangle to the left and then play around with middle triangle for those last finishing touches. But there are no formulas to follow here! You just slide those triangles and experiment until you achieve the look you want. Usually we just want to increase high tones to make the background pure white and get rid of any last small shadows around the product, bring low tones higher to give that punch of colour to the product and use mid-tones to keep it all in the same style! But enough talking about this – you want to try this out on your own and see what kind of results you can get from using the Levels function. Obviously, Levels won’t turn a BAD product picture into something spectacular but it will improve an already good picture by fixing some small mistakes made in the photography process! As you can see, Levels made a huge difference to how WHITE the background is and gave some extra punch to the item’s colour as well. When you’re done with Levels – THAT’S IT! 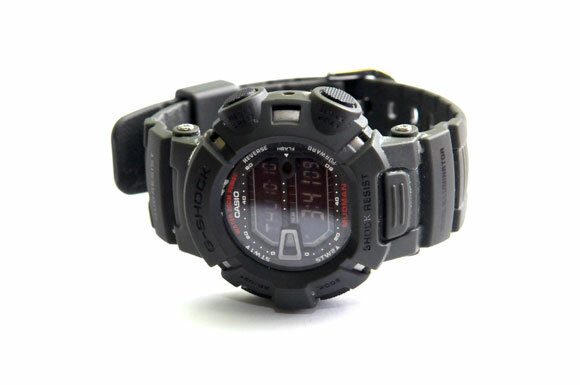 Yep, that’s all there is to picture editing when it comes to product photography. Obviously, if you want to dig deep and learn Photoshop/Gimp inside out, there are all kinds of colour correction and what not functions but I really recommend you keep things SIMPLE! Crop, auto colour correct, and adjust levels and you’re good to go! This formula is all you need to create product pictures that look 100x better than most you see on eBay or even eCommerce Shops. But we’re not done yet… the image taken by your digital camera is HUGE in size and not suitable for use on the web. It will simply be too big, load slowly and in general, ruin your customer’s shopping experience. So we need to re-size the image before we can save it for web use. In Photoshop Elements you can re-size an image in several ways but the easiest and quickest in my opinion is to use the same Copping tool we used in Step 1 of this tutorial. The only thing is this time we’re going to manually adjust the size in Aspect Ratio Settings. IMPORTANT!!! I like using the Cropping tool for re-sizing as this way I can quickly re-size a batch of say all 10 images I have opened in Photoshop.If you’re working with just one image, you can actually SKIP this step and just re-size during the next step which is Saving the Image. Resolution: you’ll always want to use 72 pixels per inch there and nothing else. Width & Height: this is where you set the actual image size – you can look at pixels as the measuring unit of the online world (similar to centimetres for example). The more pixels, the bigger the image. For product pictures (eBay and Online Shops), you really don’t need anything more than 600 – 1000 pixels in width, 1000 pixels being a bit extreme. Usually you’ll want to use 600 – 800 pixels. 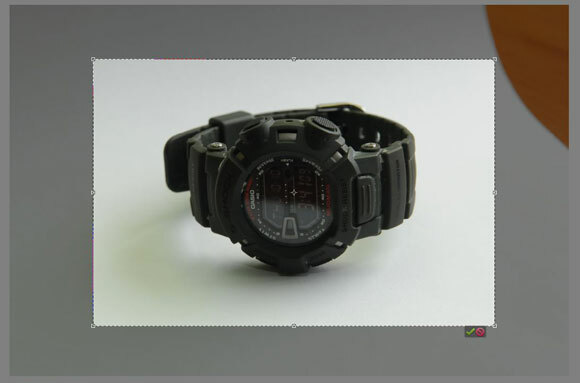 If using pictures for eBay along with an eBay template make sure the image size fits the template you’re using. For example, templates from SpicyAuctionTemplates.com are quite narrow and in them you’ll want to use images that are resized like this: 600 px x 400 px @ 72 dpi. There are wider templates too of course but in general, on eBay, your images will be 800 pixels or less in width. And the same rule can actually be applied to eCommerce Shops too. As for the Height – you simply use whatever number you like there to achieve the aspect ratio you’re happy with. Some people like to use 16:9 nowadays while others stick with the classic 4:3 aspect ratio for product images. If using a 4:3 aspect ratio with the width set to 800 pixels, the height will be 600 pixels (800 pixels to 600 pixels is 4:3). Quite often for eCommerce Shops you’ll also want to create small thumbnail images for product categories so in this case you’ll set the width and height to the exact size your template is coded to (this is usually given in your shop’s settings). But there are no hard rules on this – you can customise settings here as long as it looks good in the place where you’ll be using the image! For eBay gallery images, for example, you’ll want to re-size an image to 1200 x 1200 pixels – square! 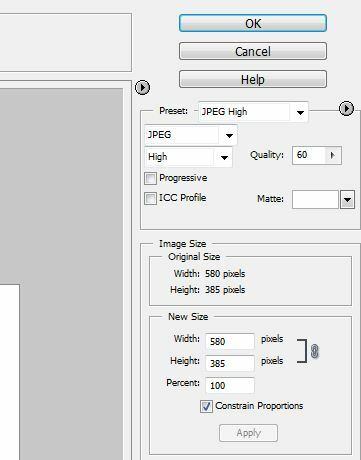 Once you have set the resolution to 72 dpi, and customised the height and width, all you have to do is select ALL of the image with the cropping tool enabled and hit ENTER or click on the green tick. By doing this you’ll automatically re-size the image to your pre-set values. After you re-size your image, all you have to do is save it for web use! In Photoshop Elements, go to File > Save for Web and a new window will show up with some variable settings. All you have to do is select JPEG High from the pre-set list (if it’s not already selected by default) and click on the OK > Save button. As you can see, in the screenshot above, you can also change the image size here so if you didn’t do that in the previous step using the cropping tool you can easily change it here. As I said, if you’re working with just one image, it’s probably easier and quicker to simply change the image size during this Save for Web process and only use cropping if you’re working with multiple images at the same time. It wasn’t that bad, was it? It may take some time when you do your first pictures but with a little practice, it really shouldn’t take you more than 2-3 minutes per image to take care of these simple editing tasks. Additionally, you can of course add text and watermarks to your images but we’ll cover this in further how to guides in the Product Photography blog post series. In these blog posts I’ll also show you how to bulk process images, how to cut out backgrounds and many more useful tips & tricks! Lastly, you should always keep a back-up copy of all images you have taken (the raw files as well as the edited pictures. Hard disks can and DO FAIL on a regular basis so I recommend using another back-up source – ideally cloud-based. Nowadays there are dozens of cloud storage service companies offering basic plans which allow you to safely store gigabytes worth of pictures absolutely FREE. 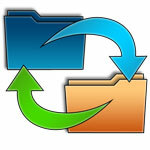 I personally use Dropbox and Amazon S3, which is a more professional and paid service. But these all are good and reputable companies that are safe to use for such product picture back-ups. That’s it for today – next week we’ll have our last post in this Product Photography series and in that I’ll cover how to OUTSOURCE the product photography process, both as a whole or individual tasks. Found this article very useful and handy. Product photography is fun, but the editing part is crucial. Thanks a lot for recommending some of the editing software. I really liked the way you have demonstrated your editing techniques and described them accordingly. I have noted down some of the tips a well. Hope they will be a big help. Thanks again. Have you any advice on editing product pictures in bulk? I haven’t done much work on this regard but thanks for the question, I could cover it in future, in a separate blog post. Just found out about fotofuze.com – a free way of getting a nice white background (or grey/black if you want). Works quite well, can upload and do part of the process in bulk, not quite as quick as doing it with Photoshop I guess but does work well for the technically phobic! Can pay a little if you want larger images. Great blog with loads of fantastic info!! I am struggling with my images. 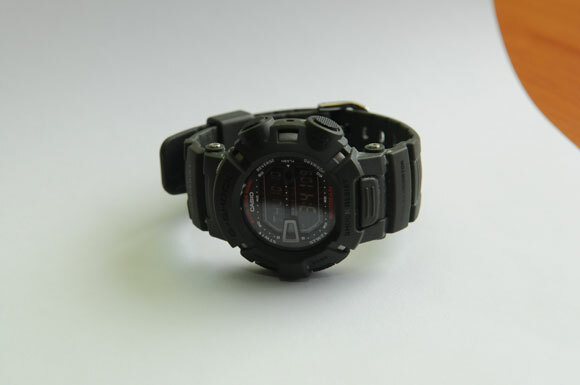 I’ve followed all of your advice about the product images for the ebay listings. I’ve cropped at 1600x1600px and 72dpi. the file size is now 155kb but the end result is quite blurry when uploaded. Although in photo shop it looks fine…where am I going wrong? The original file was huge…. Check what JPEG quality settings you have when you save images for web use?